YARNEXPLODER: December winner and happy 2013! December winner and happy 2013! Hey everyone! I was getting entries until late in the evening, so I'm picking my winner today! The random number generator says #4 is my winner... Though I accidentally closed the window instead of copying the image! You'll have to just trust me on this one. Our winner is... sch4gators! Congrats! The shop will be getting in touch with you to get your certificate on the way. For everyone else, I'd like to wish you a super happy 2013! I want to take a month off of giveaways for January, but they'll be back! It's the beginnings of Obsidian. Remember when I wrote about it earlier? I realized this Wollmeise lace in "Die Auster" was the perfect match for it. 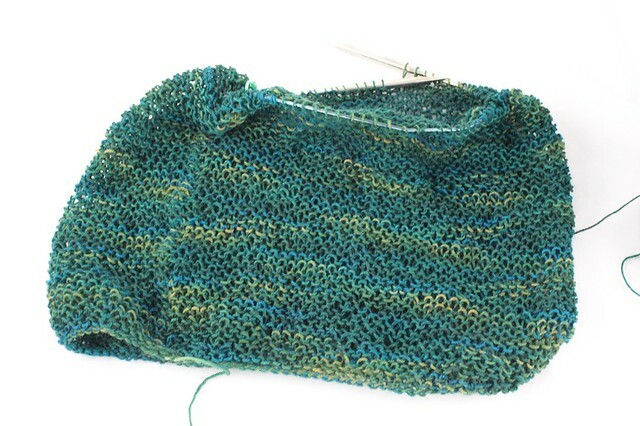 I love this colorway, even though the greens and yellows don't particularly lend themselves to skin tone. 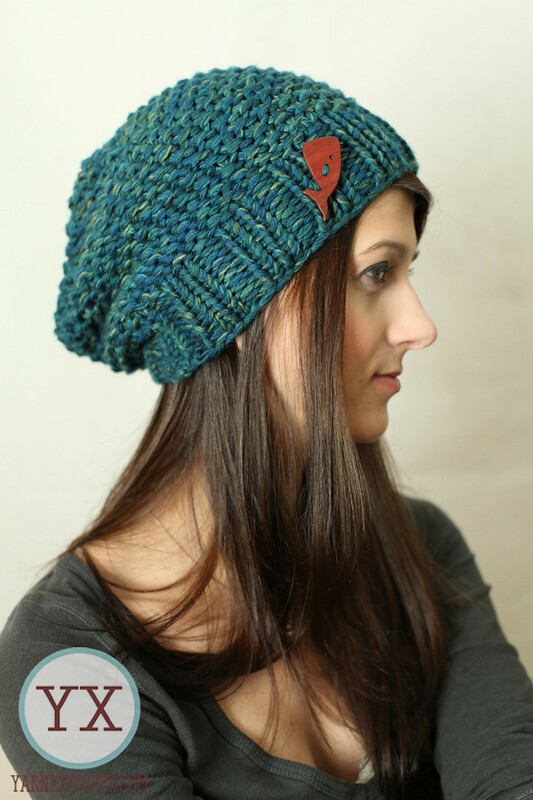 This is the same colorway (but different base) from my Autumn hat, which I think I completed pre-blog. Anyway, on the sweater, I'm past the raglan increase and in the midst of some decreases for the waist right now. Soon, I'll be moving onward to hip increases! The pattern is done in garter stitch using a wrap-and-turn technique that makes it possible to do the whole thing in knit stitches... Excellent tv knitting. I'll have to take some more photos as I move along! 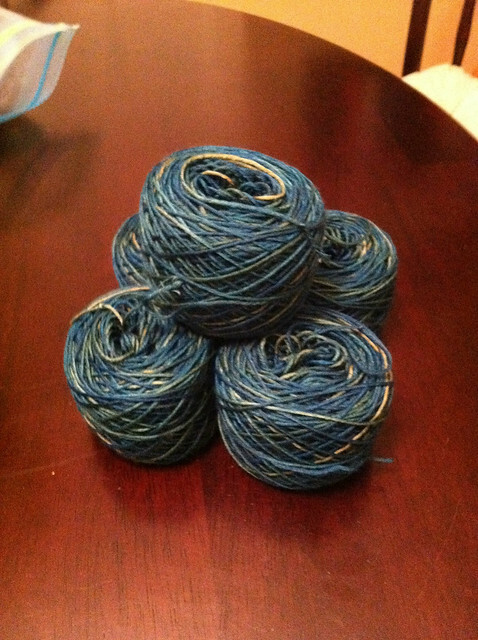 Knitpicks is all grown up/ Willow yarns?